Search Results: 121 results in 0.0072 seconds. Last edited by Ron Chambers; 02-11-2018, 07:24 PM. I recently watched some videos at YouTube using an FFT filter to remove the texture effect on older printed photographs. I've not been able to find the FFT filter for Mac. Can someone steer me in the right direction? We got a file from a client that appeared to me to have corruption. Other artists in the company could not see the corruption. I work in higher ed IT and got bitten hard by the “Installation failed” bug while trying to install the CC 2017 Master Collection in a lab setting earlier this week. anderson234 started a topic Photoshop: straight line with lasso tool? straight line with lasso tool? Just recently I luckyly heard about RetouchPRO....unbelieveable!!! RetouchPRO LIVE - Photoshop Solutions, by Steve Caplin. Last edited by anderson234; 02-07-2017, 11:58 PM. is photoshop cc 2015 or 2014 lens blur impressive slow to you? for example sliders .. I use Bridge with Ps (cs6). One of the tasks I very regularly perform from Bridge is to batch create Jpegs from raw files. mantra started a topic Photoshop: select an alpha channel my mask is inverted why? select an alpha channel my mask is inverted why? Last edited by Joofa; 01-09-2016, 01:28 PM. 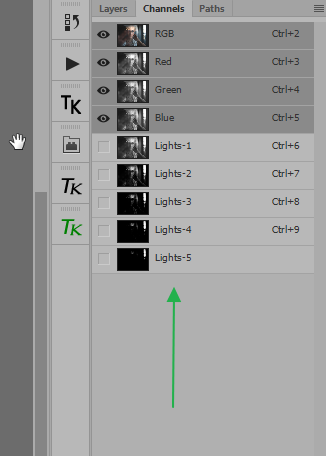 mantra started a topic Photoshop: cc 2015 record action bug? cc 2015 record action bug? can somebody please test it and tell me if it's a bug or i should uninstall again and reinstall ps ? where is the search online for missing lens profiles ? My name is Jim from Japan. Recently, I found this filter. Then, after installing, put it on the scanned file, looks different. I'm using CS5. Is there any mistake? open a file, run FFT filter. 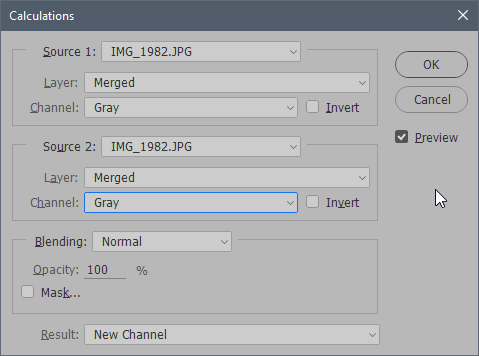 mantra started a topic Photoshop: photoshop cc 2015 bug? Doug Nelson started a topic Photoshop: Scopes for Photoshop? I'm slowly working my way through a Premiere Pro tutorial, and just watched the section on Scopes. By scopes I mean the YC Waveform and the Vectorscope.